Author and entrepreneur Michelle Held joins us for an exciting exploration of social media. She’ll be conducting a live audit of social media channels. Determine an actionable plan to reshape your social media presence. 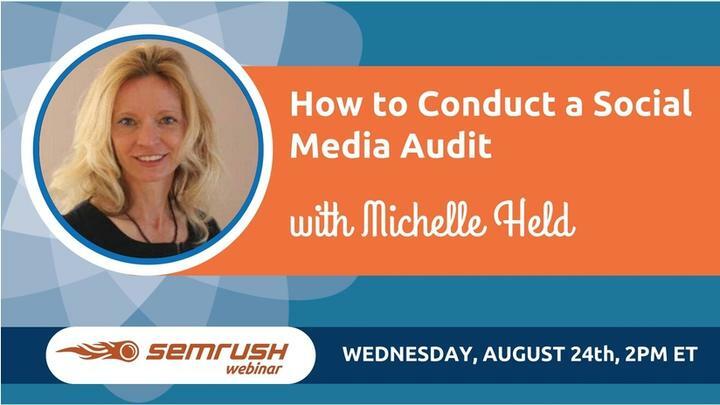 In this webinar, Michelle will provide insights on how to analyze your competitors as well as your own channels to optimize your social marketing.